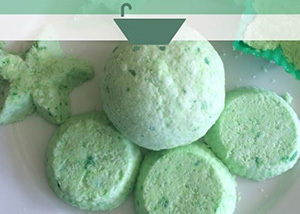 Easy homemade bath and body recipes to DIY. From facials, scrubs, relaxing soaks, and skin regime. Fun ideas for kids too – make it & love it. 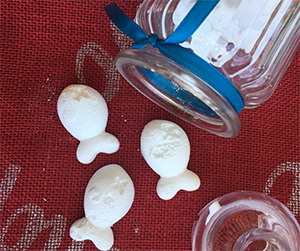 Feet that need a treat, also makes a great homemade gift. 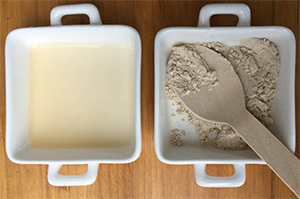 A quick & easy DIY face mask and body wash recipe. 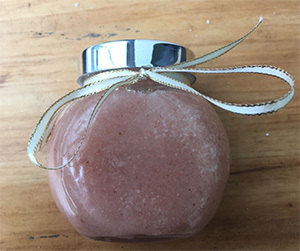 This healing clay clears skin & detoxifies. A natural way to neutralise nasty smells in your kitchen or outside bin. Nice and easy, and lots of fun.